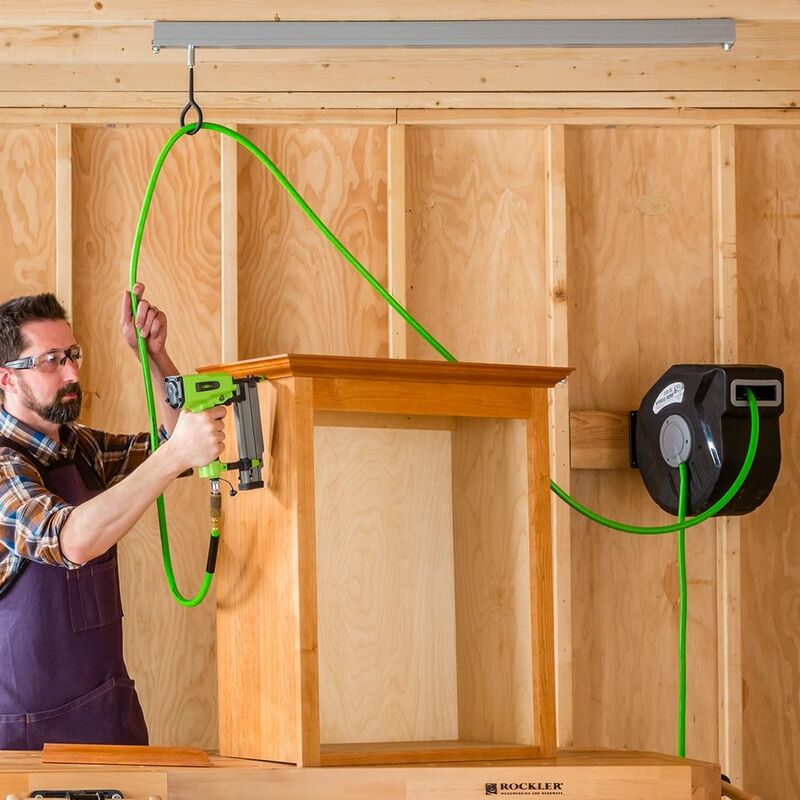 Hang cords, hoses, tools, lighting or cabinet doors for spraying—kit includes everything you need to start using the system! 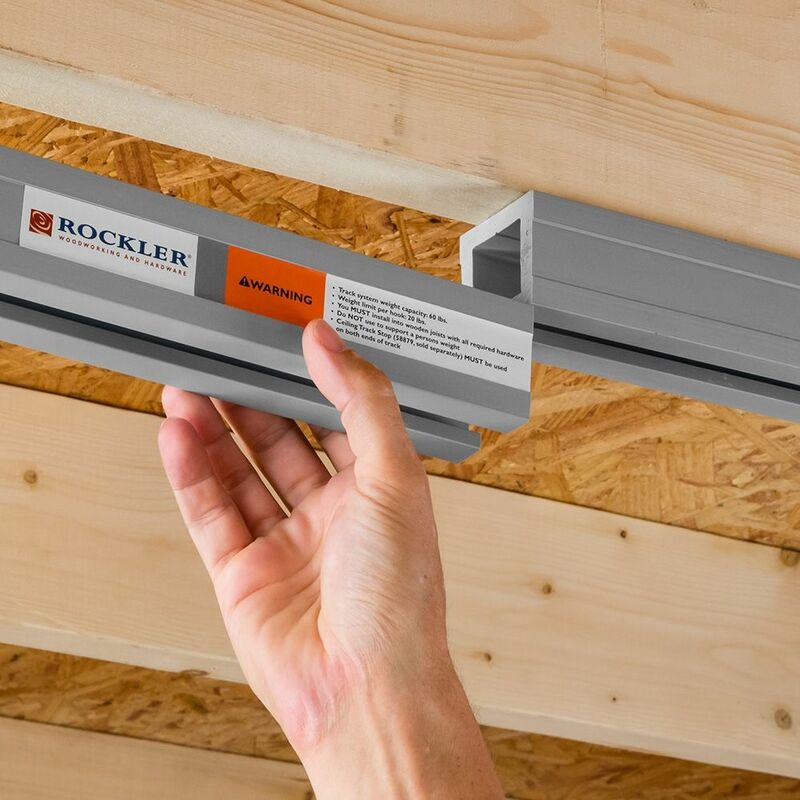 This kit is a convenient way to start enjoying the benefits of the Rockler Ceiling Track System. 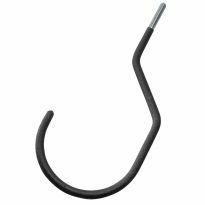 The hooks keep your cords and hoses off the ground, but roll freely along the track so you can sand, saw and rout without fighting with them. 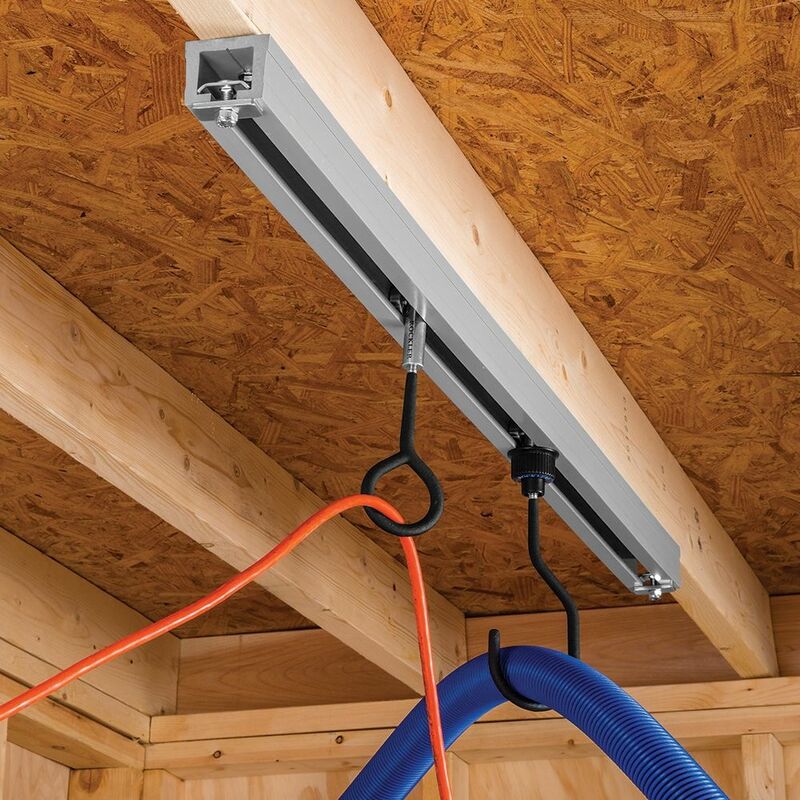 They can also be used to hang doors for finishing or to hang tools and utility lights. 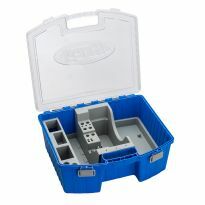 The kit includes all of the key components, providing a base from which you can easily expand. 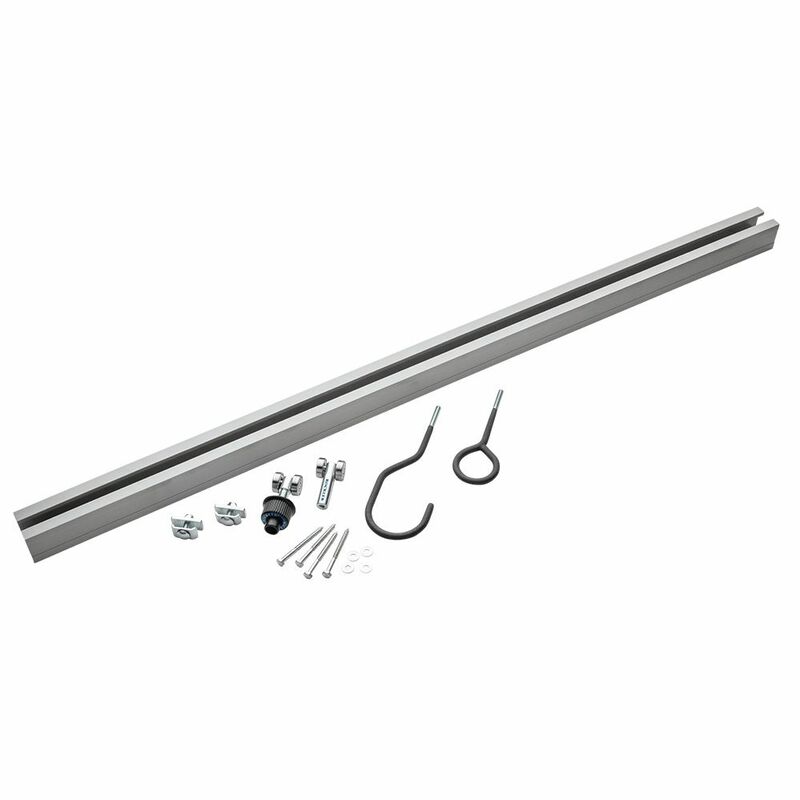 This consists of a 4' ceiling track that accepts two rolling trolleys—one that rolls but can be locked in place, and one that rolls freely. 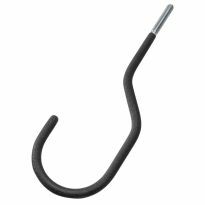 Each trolley accepts either of the two included hooks: a Ring Hook and a 2-1/2'' J-Hook. Two end stops are included for the ends of the track. 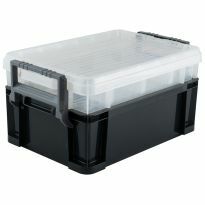 At 4' long, the track is enough to span most workbenches, and maybe that is all you need. But if you want to expand the system, you'll quickly discover which elements are most useful to you. lift -rack. So now it is off the floor and I will not be falling due to the hose. Heavy PVC Track, good bearings and solid hardware. Needs lube. I installed almost 24' of this track across my ceiling. The installation was simple, I started by finding joists and marking hole locations, going one 4' section at a time. Marking the holes, measuring and drilling worked best for me. The instructions state to mount this to a 2x4 or some wood and not directly to the ceiling. I did not heed this instruction. Each piece has three lags into joists on 16" centers. This should be fine and I'll update the post if not. As I mention, the hardware is solid. No problem there. 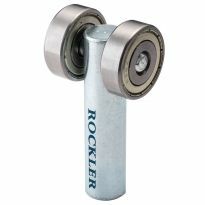 The "stoppable" roller is fine, sortof double threaded with the plastic nut easily tightenable. I bought the kit to fit 2.5" hose. 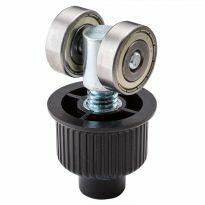 My one complaint, perpendicular pressure on the roller assemblies puts just enough pressure on the inside of the track where it contacts the metal post to put on the brakes. In order to get mine to slide smoothly, I must pull parallel to the track. I think this would be easily solved by liberal application of lube (doesn't that solve most problems). I'll report back if this is not the case. 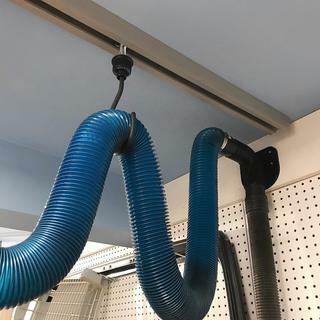 If you're like me and use a combination of 2.5 shopvac dust collection, and a collection unit with 4" pipes, this is a great solution to get your 2.5" hoses off the ground. Pictured using the expandable Rockler hoses, 3d printed connectors, and 3d printed wall mount of my design. - with a bit of thought and planning, install was minimum time on the ladder. Bought instead of over arm for table saw. 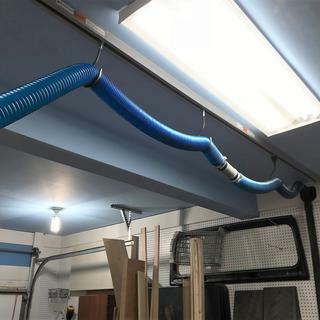 Just installed and believe it will help keep my shop clean as well as my sinuses and lungs. Bought 2 of these. I have 2 Mirka sander hoses hanging on the hooks, but they do not slide freely at all. 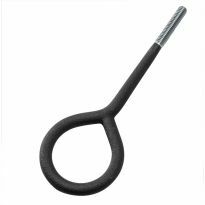 If the weight on the hooks is left or right of center they bind in the track. What a waste!!! 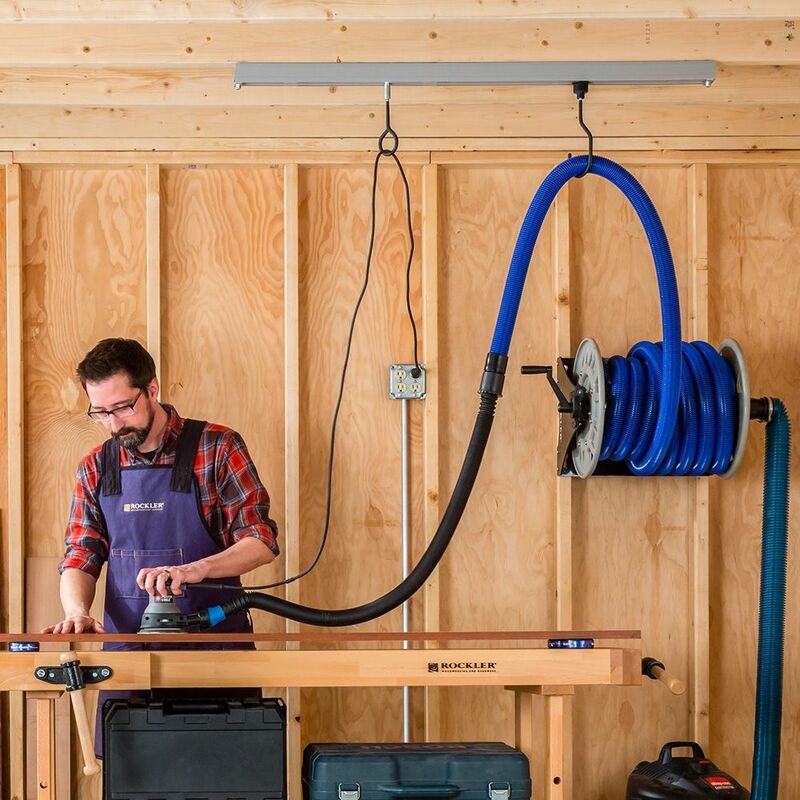 Looks like a great system for reducing tangled hoses and cords. 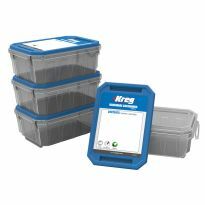 Improve safety by eliminating trip hazards. Outlets and intakes (of electrical cords and vacuum hoses) keep getting pulled across works in progress or they catch on workbench legs. it is time to make an upgrade to the shop! The ceiling tracks seem to be the correct action to cure these problems. For working in my new hobby shop. Installed a barn door and thought it would be great in a small shop to have a track system. Great call on a usefully item. Believe this will be useful. my husband has a wood shop and liked the idea of having the over head option. The need for more space/clutter reduction. 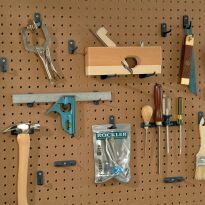 Is there a method to hang peg board from the trolleys? Is there an Aluminum track that will work with the Trolleys and hooks? 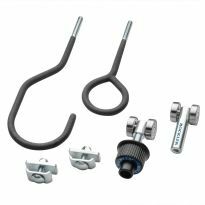 You can use 1-5/8 Unistrut. It comes in 10' lengths. Can you connect several tracks together? What is the max weight the track will hold? I want to hang a pneumatic flattener. Where can I get heavy clear tarps as shown? ?